Welcome to the Carolina Chevelle Association, INC web site. 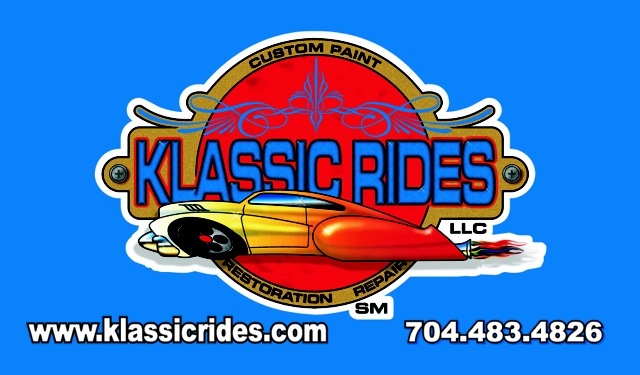 We cover North Carolina in our quest to promote the 1964-1972 Chevrolet Chevelle, Malibu, 300, El Camino and Wagons. Carolina Chevelle Association, Inc. is a 501(c)3 non-profit organization. Here you will find helpful links to information about Chevelles, parts suppliers, members cars, pictures of our shows. You can click on Join Us to sign up to our club here online right now. Thanks for visiting, come back soon and often. Take a test drive around our site!! Take a Chevelle cruzin!! Check out the new link suggested by Jonathan. This is GM Heritage information about your chevelle. It is free to download. You can print the info or save it to your computer. It is available by model and year. Beware to print as there are lots of pages. I would suggest saving it and then you can select the pages you would like to print. The link is on the Hot Links page. Members!! want to see your chevelle here on the front page? Upload your chevelle photos to your photo page and it will happen!!! Marshall Carroll has joined the wagon brigade with this super nice 67 Chevelle Malibu wagon. Recently purchased this wagon is loaded with most all options, AC, tilt wheel, AM-FM stereo, kick panel speakers, power seat, power windows, ps, tinted glass, power tailgate, cruise control, 327-275 hp engine, 700 R4 overdrive.